Professor Smolic presents at the The Science Foundation Ireland Science Summit 2017! The Science Foundation Ireland Science Summit 2017 took place on Monday 13th November. 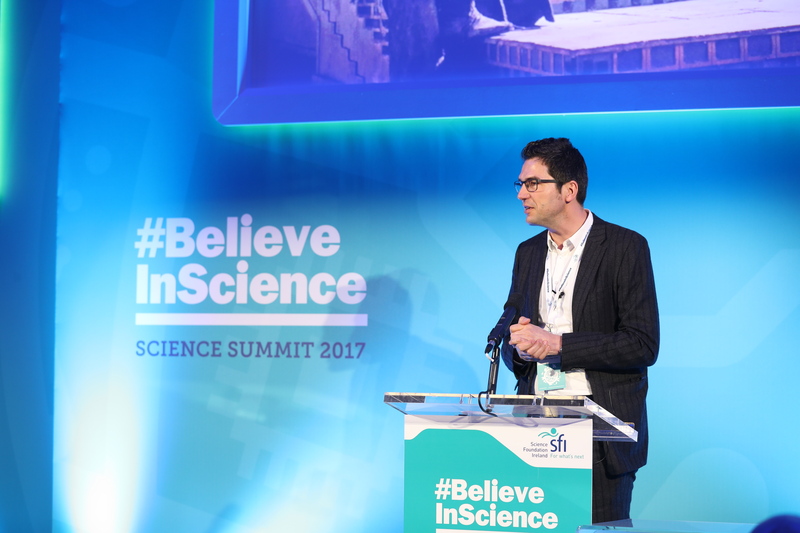 This year the summit focused on the theme #BelieveInScience. 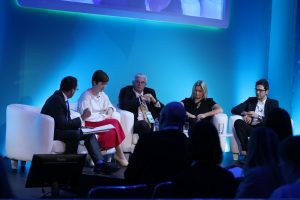 The Summit provided a unique opportunity for stakeholders to gain awareness of the collective output and excellent scientific research funded by Science Foundation Ireland. SFI Showcasing Research Excellence – Professor Smolic addressed the summit and participated in a panel discussion with UNESCO-L’Oreal International Woman in Science Awardees, Prof Lydia Lynch (TCD) and Dr Annie Curtis (RCSI) and Michael Zaworotko (UL), chaired by Dr Darrin Morrissey (SFI). This year the Science Foundation Ireland hosted keynote speakers, Marcus du Sautoy, the Charles Simonyi Professor for the Public Understanding of Science at Oxford University and Adrian Raftery, Professor of Statistics and Sociology at the University of Washington in Seattle, and a winner of the 2017 Science Foundation Ireland St. Patrick’s Day Science Medal.